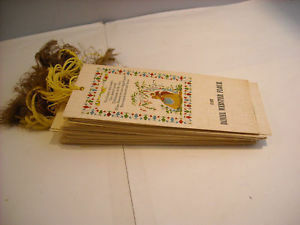 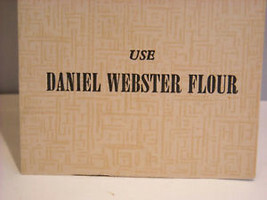 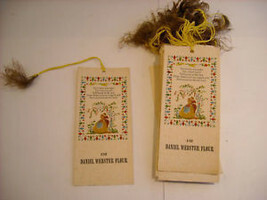 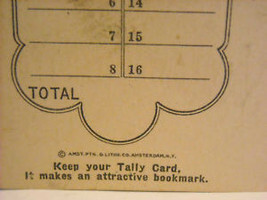 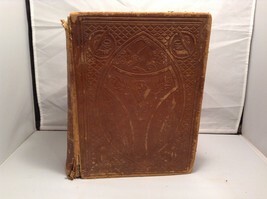 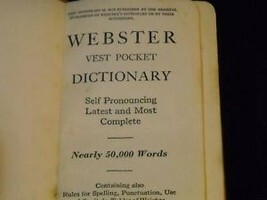 This is a listing for 40 antique bookmarks from Daniel Webster Flour. 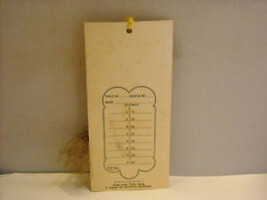 The backs have tally crds from an event. 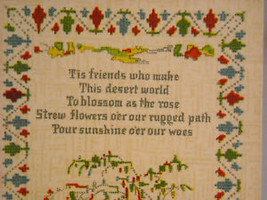 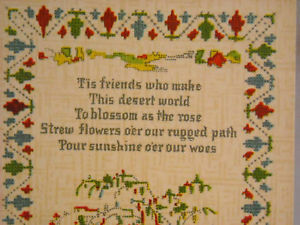 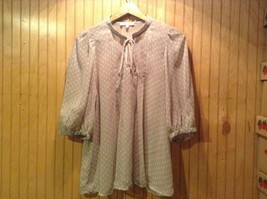 The front has a cross stitched look picture with a poem about friends and a tassle at the top. There are 40 of them. Each measures 5 3/4" x 2 1/2"